You�ll want to keep the lights on while reading!" First comes darkness, then comes fear... Eve Duncan is back! 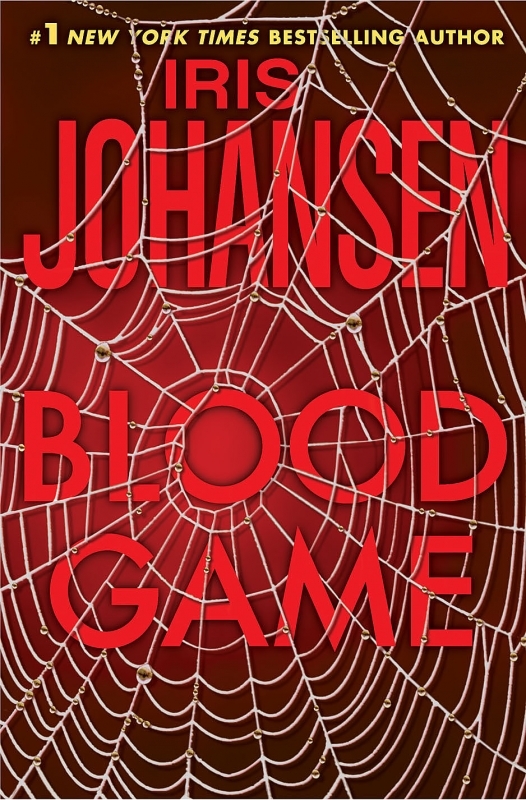 Blockbuster New York Times bestselling author Iris Johansen’s latest thriller brings Eve closer to discovering her daughter’s killer…and into a web of danger from which she may not be able to escape… Eve Duncan returns in a thriller that pits her against the most evil mind she has ever encountered: a ruthless killer who taunts her with his every move…and who has a special affinity for blood. When a Georgia senator’s daughter is found murdered, and her body drained of blood, Eve Duncan is drawn into the web of Kevin Jelak—a serial murderer who is on Eve’s short list of killers who might know something about her missing daughter Bonnie. When a goblet of blood is found in Eve’s refrigerator, she knows the taunting is over…and the games have begun. As Eve and Jelak engage in a dance of death, Eve must call upon those she loves and trusts the most…even if it means bringing them into the game as well.